File storage and sharing	OneDrive for Business gives each user 1 TB of personal cloud storage that can be accessed from anywhere. Easily share documents with others inside and outside your organization and control who can see and edit each file. Online conferencing	Host online meetings with audio and video using one-click screen sharing and HD video conferencing. Instant messaging and Skype connectivity	Communicate using messaging, voice calls, and video calls, and let people know your availability with your online status. Share presence, messaging, and audio calling with Skype users. Team sites	Enable easy access and sharing of documents with 1 TB baseline storage plus 500 MB of storage per user. Workflow automation	Build automated workflows between apps and services to get notifications, synchronize files, collect data, and more with Microsoft Flow – no coding required. Administration	Deploy and manage Office 365 across your company, no IT expertise required. You can add and remove users in minutes. Up to date	No need to pay for version upgrades; updates are included in your subscription. 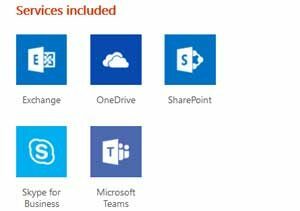 New features are rolled out to Office 365 customers regularly. 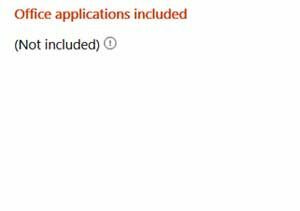 Support	Microsoft Support provides telephone and online answers, how-to resources, and connections with other Office 365 customers for setup and quick fixes. 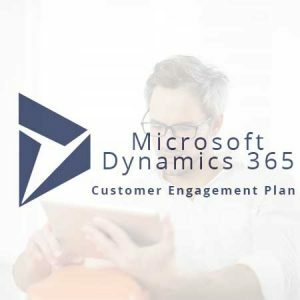 Microsoft FastTrack for Office 365	Microsoft FastTrack for Office 365 is our customer success service designed to help you move to Office 365 smoothly and with confidence, and realize business value faster. Discover what's possible, plan for successful rollouts, and enable new users and capabilities at your own pace. 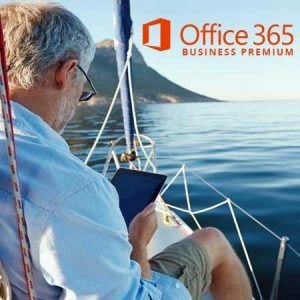 Access best practices, tools, resources, and experts committed to make your experience with Office 365 a success. FastTrack resources and services are included with Office 365 Business for customers with at least 50 seats.